To say one thing and mean the opposite. Irony is a stock-in-trade of both rock lyrics and political rhetoric. It can be subtle or, as in this case, it can slap you in the face. 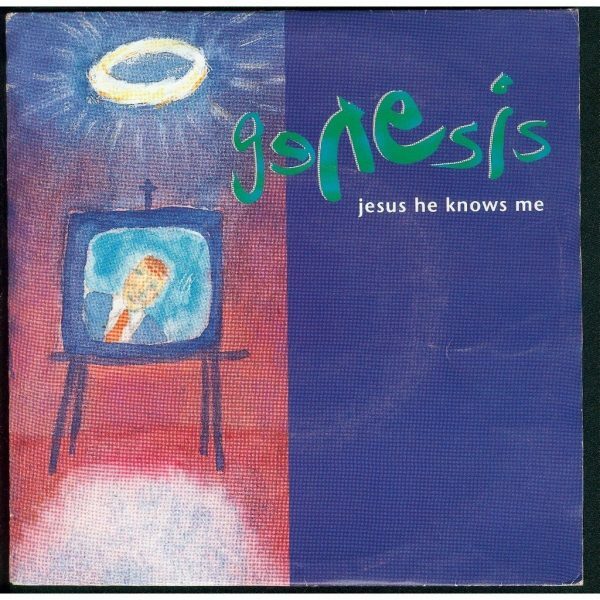 …and the spot-on satire of the video, the irony of “Jesus he knows me and he knows I’m right” is inescapable. Socratic irony – feigning ignorance or innocence; think of Mark Antony – “I am no orator…” or TV detective Colombo. Verbal irony – changing the meaning of a word or words to mean or imply the opposite, as in Antony’s “Brutus is an honourable man”. Dramatic irony – is unintentional: the dreamer who relates his story in a song, while we see the opposite reality of his situation. The media loves an image of dramatic irony; recall George W Bush’s address on the aircraft carrier with the “Mission Accomplished” banner behind. Also, because this blog is largely about writing and content creation, it’s worth noting that SEO doesn’t handle irony very well. If you say or write “Brutus is an honourable man”, Google will tend to believe you. 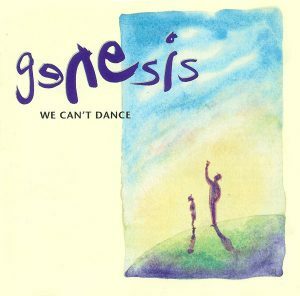 From the 1991 album, We Can’t Dance. You can find the rest of this rather ragged and occasional series on Rock and Roll Rhetoric, here.